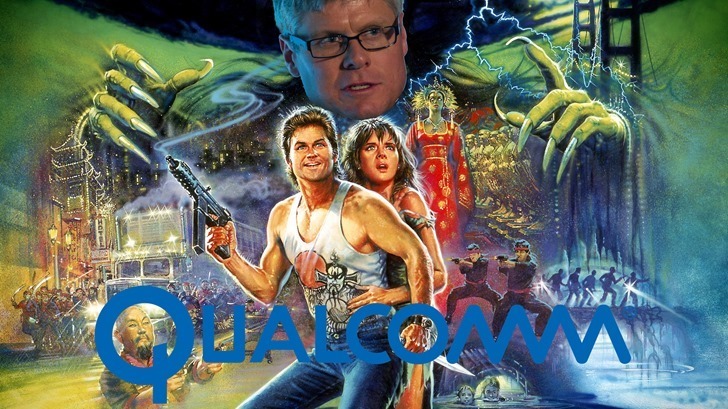 Sometimes we need to get a bit meta when it comes to the subject of Android. 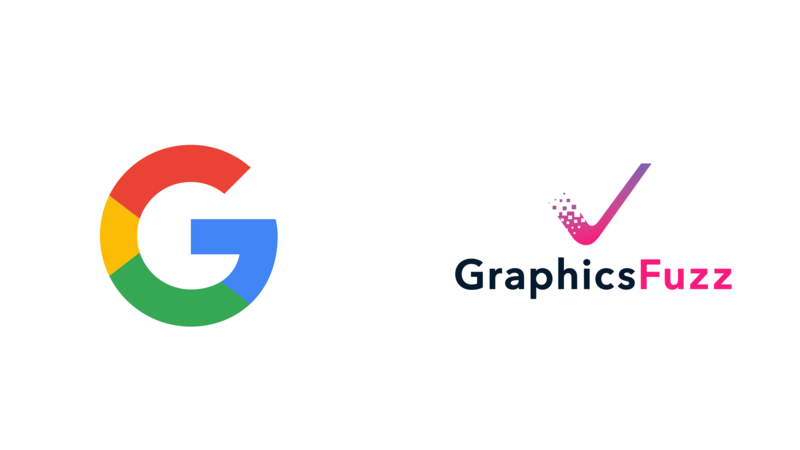 Yesterday Future plc, the company behind media outlets including Tom's Guide, Anandtech, PC Gamer, and TechRadar, announced that it had purchased Mobile Nations for a cool $60 million. That purchase includes Android Central, Windows Central, and Thrifter. Podcasts are pretty popular these days, and there are a lot of different ways to get your fix. 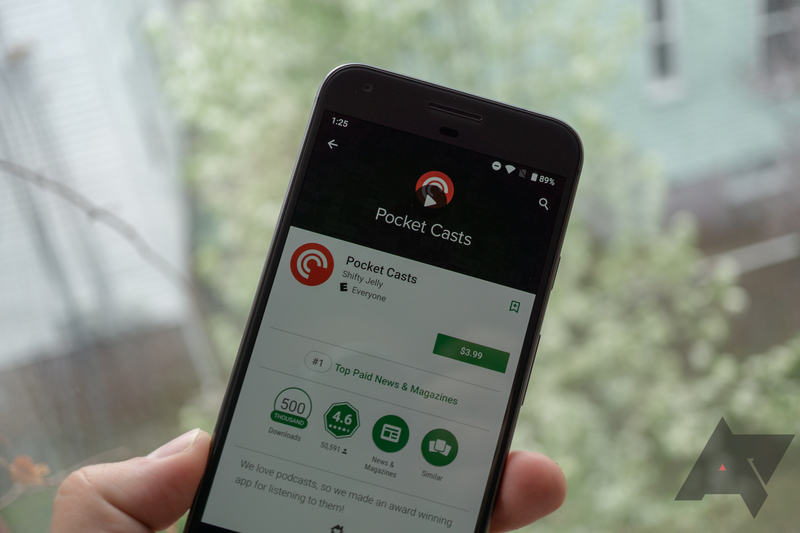 One of the most well-known apps on Android (and iOS) is probably Pocket Casts. 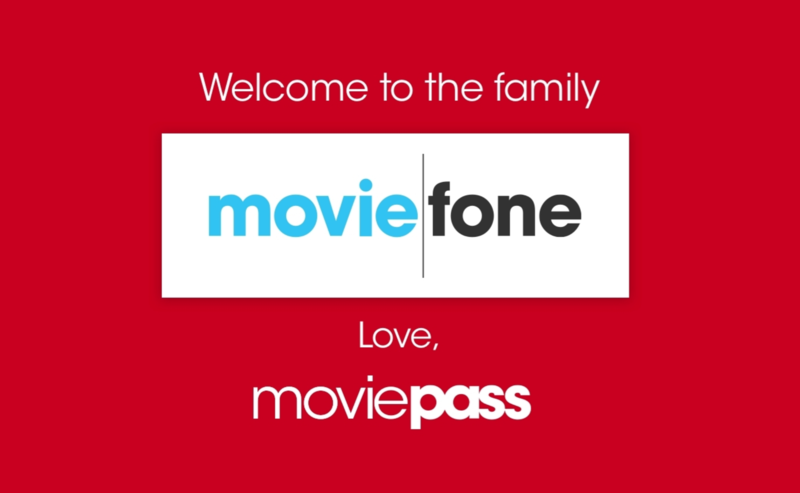 The app's days of independence have ended, though. 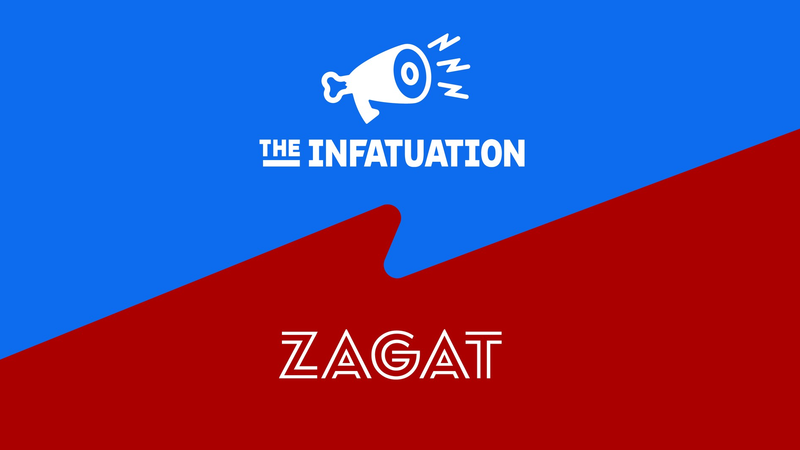 Just earlier today NPR has announced that it—as part of a larger public radio group including WNYC Studios, WBEZ Chicago, and This American Life—was acquiring the fan-favorite app. 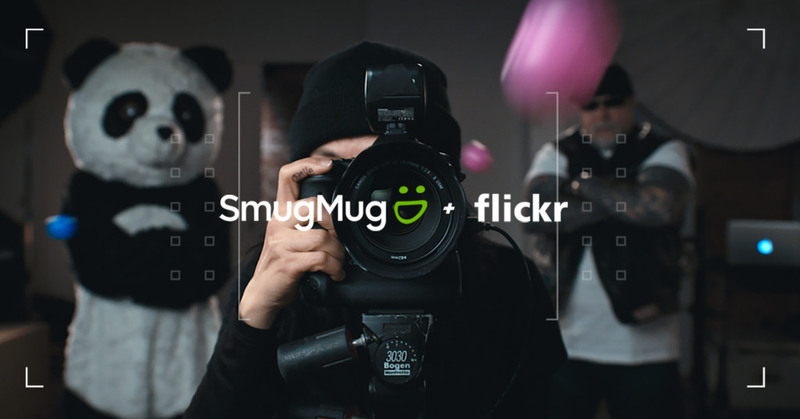 Flickr announced yesterday that it's entered into an agreement to be acquired from Oath Inc. by photo-sharing and image hosting platform SmugMug. Flickr currently has no plans to change its service following the acquisition.